Stay Tuned for the Return of Outdoor Christmas Fun in 2019! CLICK HERE to see calendar for Extended Hours and the Great Glensheen Outdoor Tacky Christmas Display. 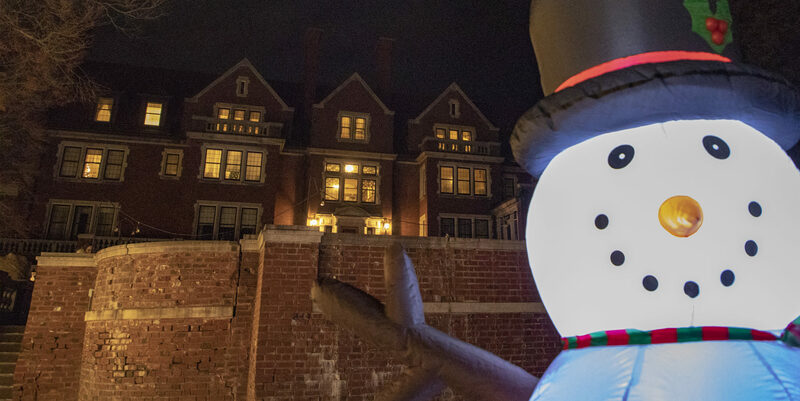 On the last night, Glensheen welcomes everyone to the outdoor display for free!